It was a chilly but sunny autumn afternoon when the game got underway in front of a home crowd of 107, the highest attendance in the division for this Saturday. The home side had three new players in the squad, welcoming Jordan de Silva, Martin Johnson and Connor McKay who started as a substitute. 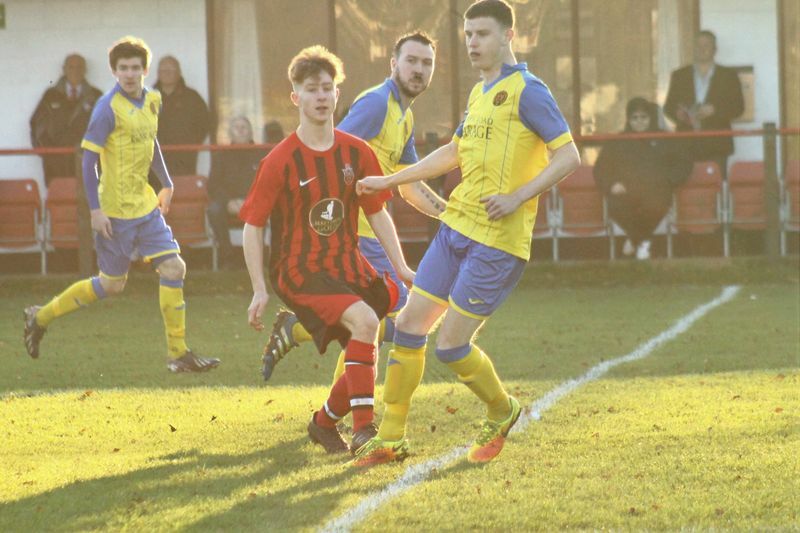 Could Warminster Town use this occasion to strengthen their position in the league? The final score was Warminster Town 0 Corsham Town 2 with a goal in each half. Corsham had the first attempt on goal which went well over the bar in the fourth minute and then 10 minutes later an opportunity for the home side was created by Sam Wight with the ball deflected for a corner. The game to and froed with Corsham having several more chances fired over the crossbar. The visitor's first goal was on 31 minutes when a cross from Ben Wickens on the right was fired home by Mark Dolman. The teams went in at halftime: Warminster Town 0 Corsham Town 1. 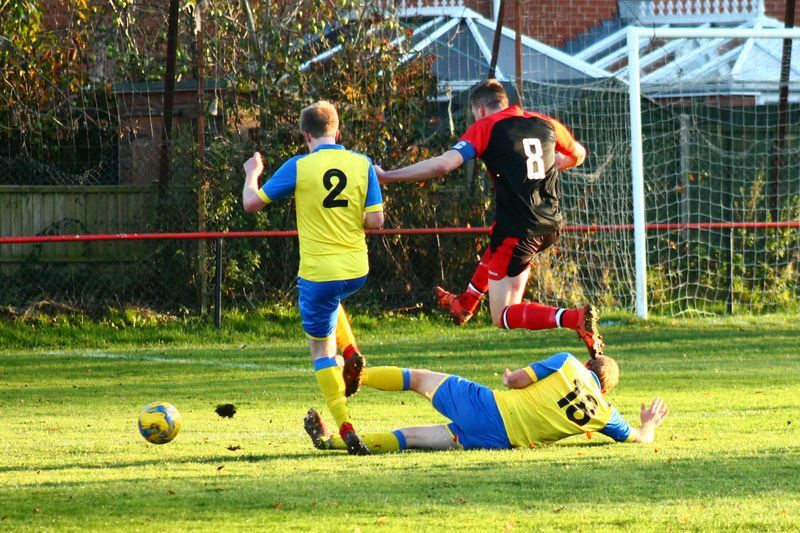 The second-half kicked off and Warminster almost opened their account in the first few seconds with debutante Johnson running between defenders into the box but unfortunately, a Corsham defender managed to steal it off the attacker's feet. Warminster couldn't do anything with the resulting throw-in and from play, it went out for a goal kick to Corsham. The resulting goal kick went just over the halfway line and was then run down the left wing by Ben Wickens who then squared it to Lewis McCarron and he slid the ball home to make it 2 goals to the visitors. With such an early goal there was still plenty of time for the home side to get back into the game and to be fair hadn't looked in any way outclassed by the visiting team. 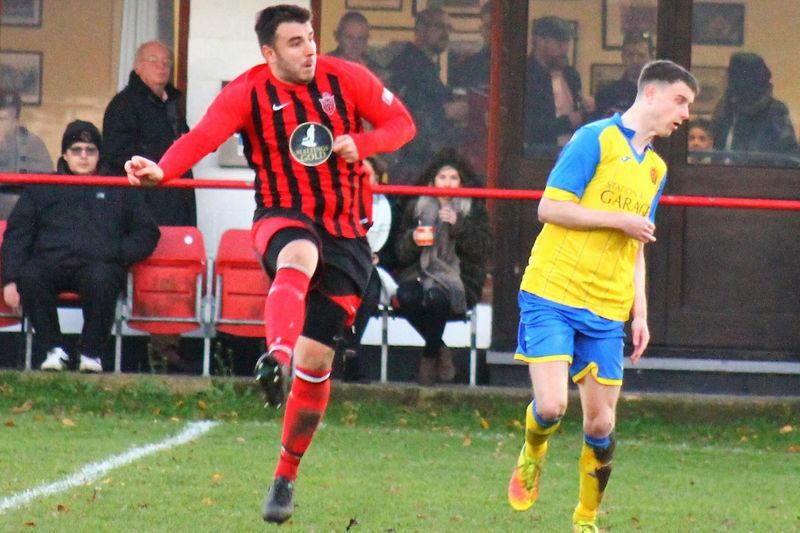 Warminster used all 3 substitutes during the second-half but to no avail as the Red & Blacks couldn't score to pull the goal difference back and get anything from this game. There was a terrific move in the 69th minute by Warminster when Harry Barnes came down the left beat the defender and crossed into the box producing a fine save from the keeper after George Butler headed the ball. It wouldn't have counted had it gone in as Butler was ruled offside. After the match, assistant manager, Rob McFerran had this to say: "No one can question the effort every player put into the game, but unfortunately we gave away two soft goals which proved to be our undoing. We need to eradicate the schoolboy errors at the back and the results will soon improve." Warminster now to Sherborne Town on Saturday, November 24th. 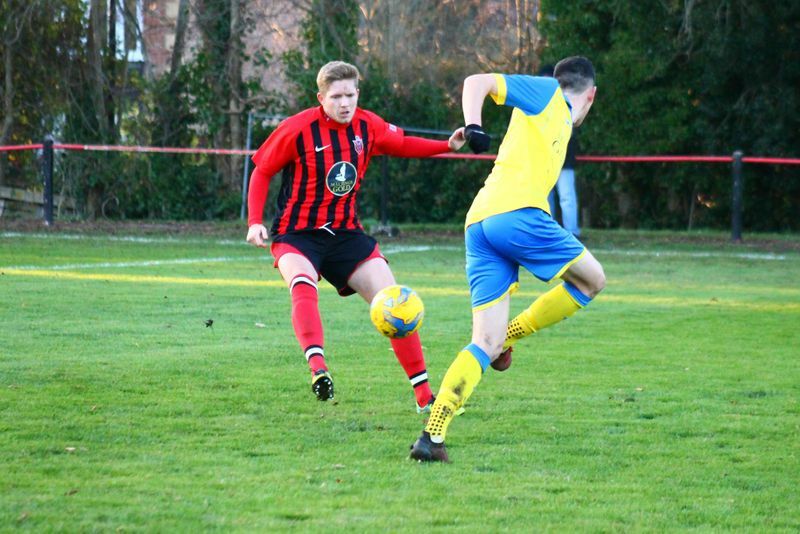 The next home game is against Oldland Abbotonians on Saturday, December, 8th.